Herobrine Troll for your Friends! Today I created a new Mod! And you can troll your friends with this! 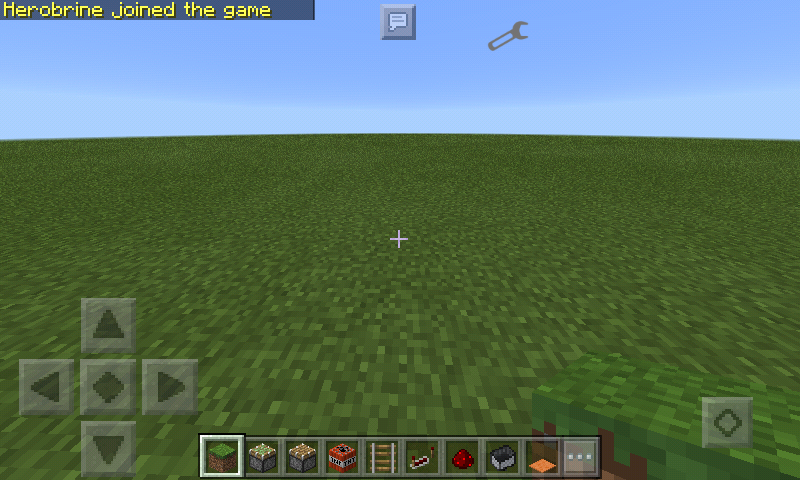 The only thing you have to do is import this mod to your friends blocklauncher! 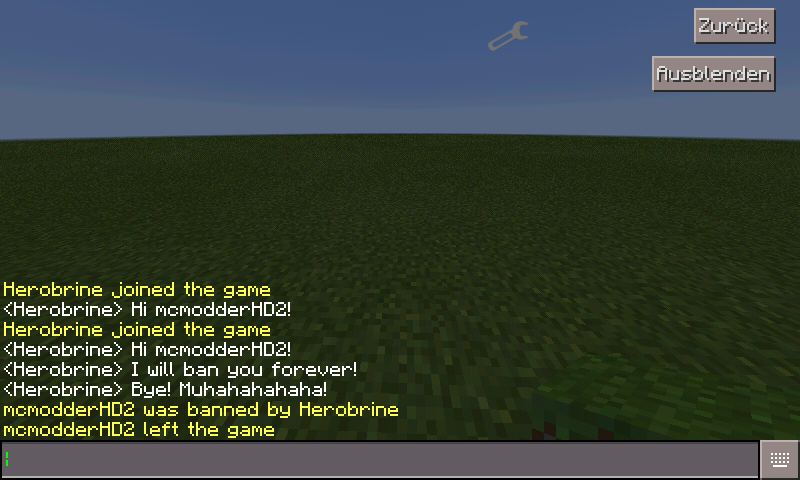 Then when he enters a world it takes some time and Herobrine will join and ban him! Have fun and leave a like if you Enjoy! This Mod creates an Crash of Blocklauncher! If you change something in your world it may not be saved! Use this on your own risk!